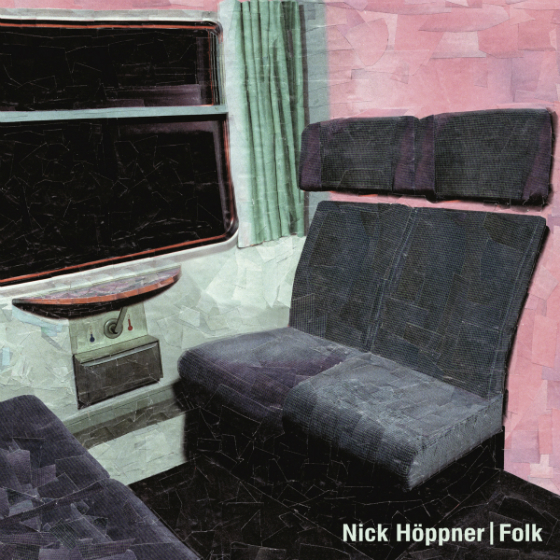 Nick Höppner was half of My My, whose 2006 album Songs For The Gentle was a pretty fine example of the sort of minimal-ish techy deepish house that I was lapping up back then. But I can’t say I’d thought about them much in recent years. So when a friend recommended this to me, I wasn’t sure what to expect. Well, I suppose you could say that this is a sort of techy deepish house, although it’s really left any pretension to minimalism behind. At first, I was a bit worried it was going to be too silky smooth, but it’s actually got something good and wriggly going on as well. There’s a nice range of material, the widescreen loveliness of tracks like Come Closer interspersed with denser clubbier numbers like Out Of and even a touch of real darkness in Grind Show. And the closing number, No Stealing is a proper anthem, the kind of thing that makes you want to hug a stranger in a field. So, yes, a bunch of this record’s appeal for me is its nostalgia value, but it’s a real treat nonetheless.